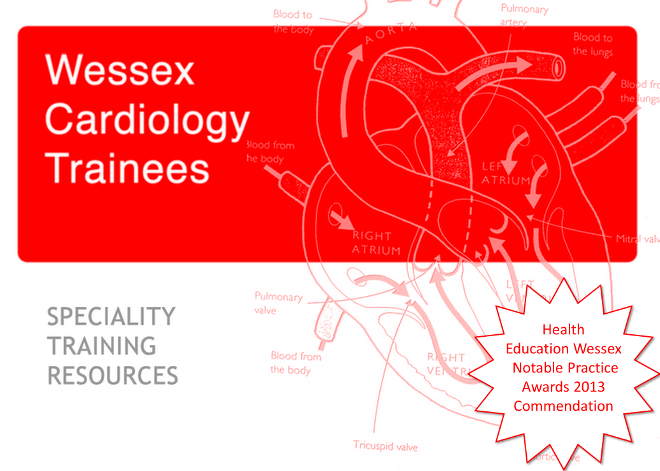 Wessex Cardiology Trainees: Portsmouth Training Day - tomorrow. I have been trying to determine the programme for tomorrow's devices day at the Marriott, Portsmouth - unfortunately without success... In the absence of other information I would imagine that the start time will be 9am. There is a fee to park at the hotel. Last year this was covered by the sponsors so check before paying.